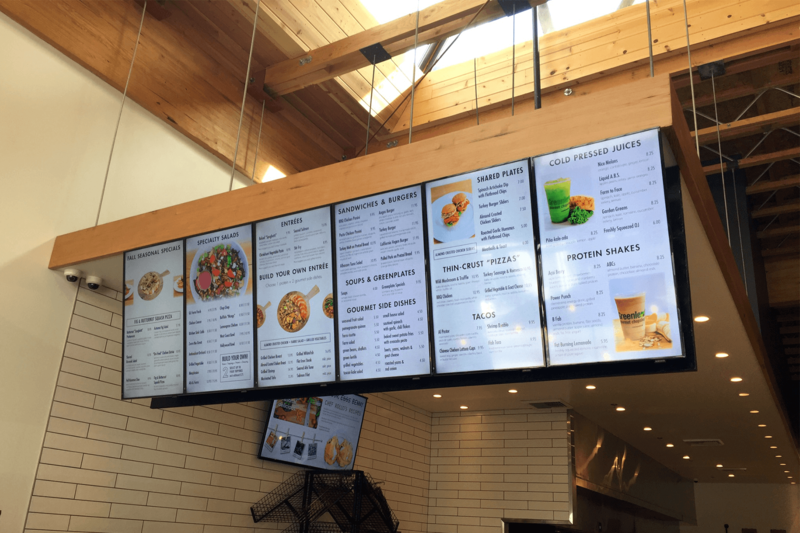 Digital Signage enhances the opportunity that allows your customers to see what they need to see, in specific places, at precise moments. Dayparting allows you to schedule the displayed menu items, specials, and occasional promotions at the time of day that they are relevant. Show off those breakfast sandwiches in the morning, those amazing chef salads at lunch and those combination plates at dinner; and of course, those all important food and drink specials at Happy Hour! 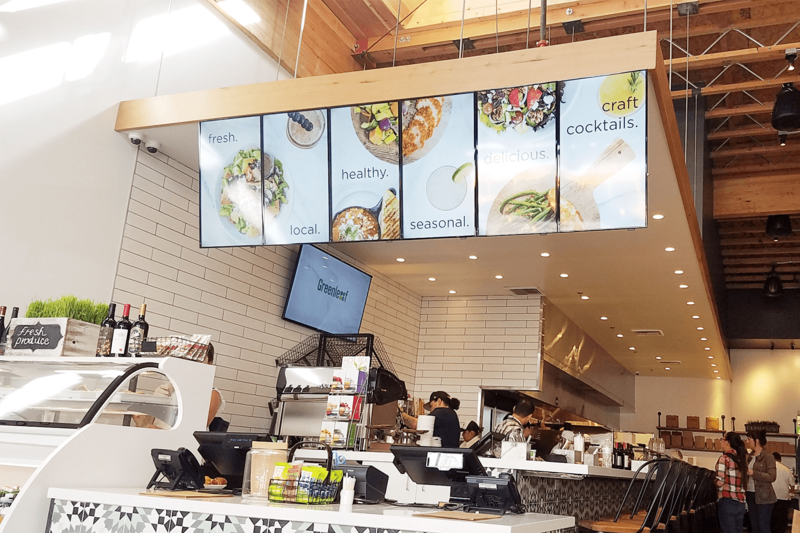 Embed Digital was recently named as Industry Experts by Digital Signage Magazine because we specialize in delivering this type of customizable solution to our clients. We work closely with our customers to identify each specific requirement, not just for their brand but for each individual location.